In November I’ll be contributing to Movies Silently’s Swashaton. As I did here and here, I will be contributing by writing about a short film. 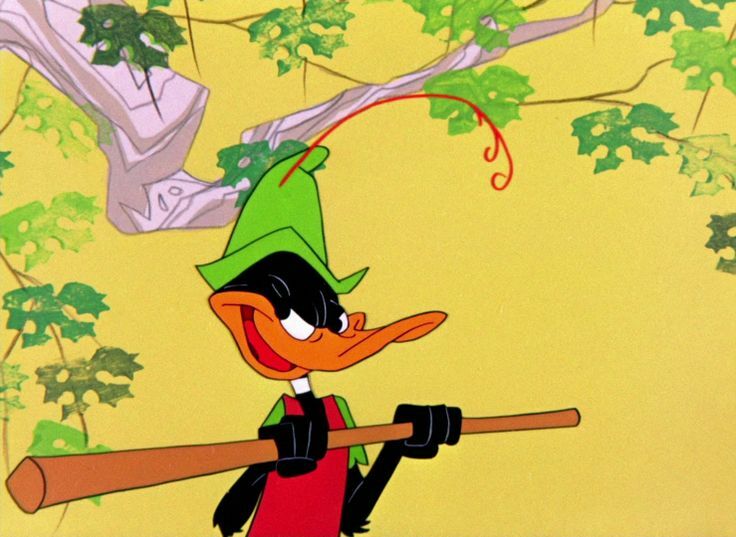 This time it will be about the Looney Tunes classic Robin Hood Daffy. It may be a short but the post may not be as there is much to discuss among the swashbuckling, versions of Robin Hood, and the team lead by Chuck Jones that brought this film to its fruition.